Finding the right catering company for your event can be a daunting task. 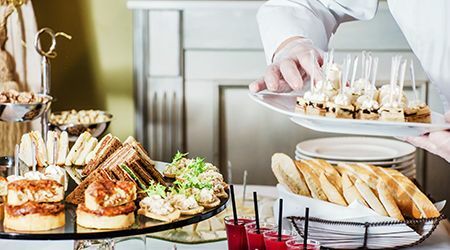 We have put together a number of articles to help you select the right cuisine, the right caterer and the right style of food for your event considering your budget and event. If you’re looking for a catering company, you can get quotes at ServiceMarket. Just give us some basic information about your event and your budget and you will receive multiple quotes from caterers.